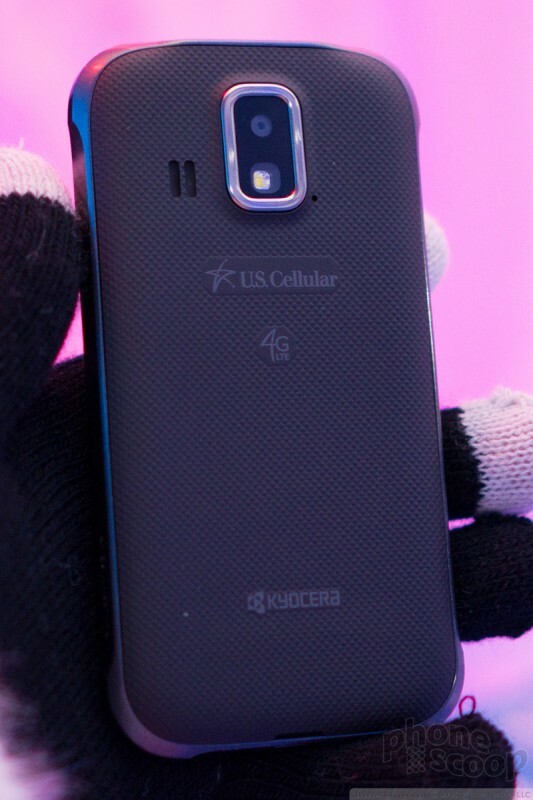 Kyocera's new Hydro XTRM for U.S. Cellular sits at the high end of the Hydro lineup, with upgraded features like 4G and extra durability. You could also think of it as a "Torque Lite". 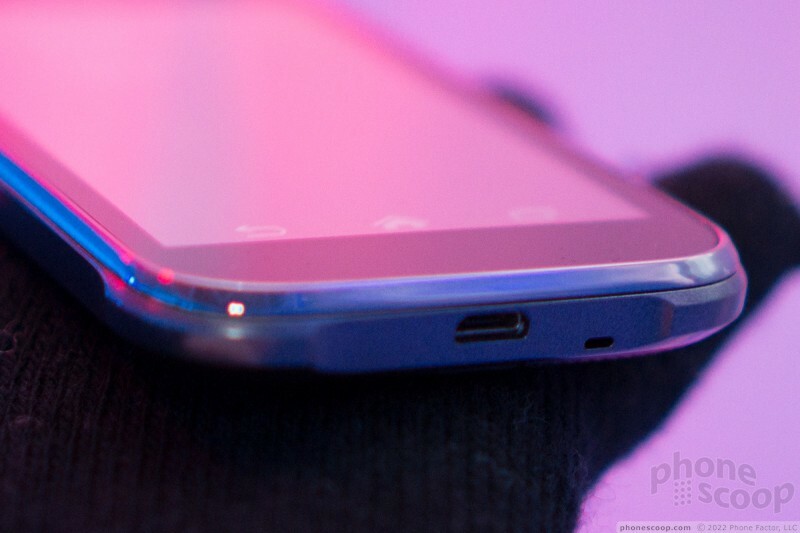 Read on for our first impressions of this interesting new Android phone. The Hydro XTRM has a spec sheet very similar to the Hydro Edge, with a couple of notable upgrades. 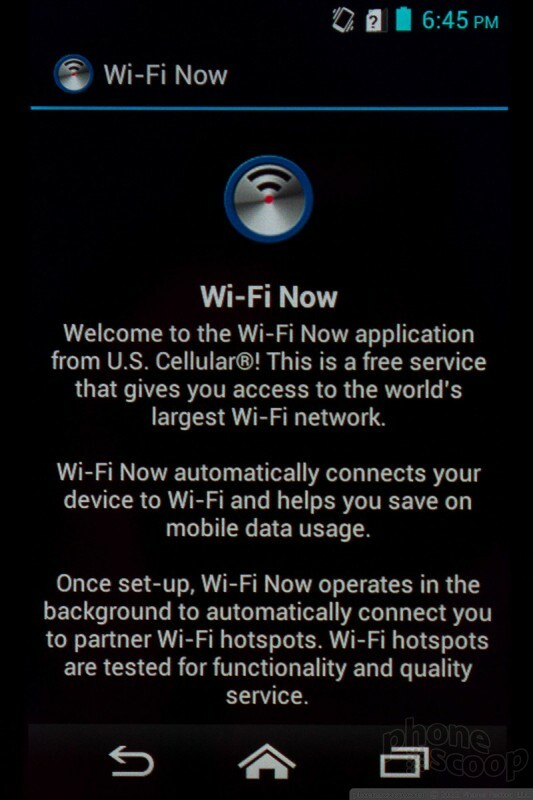 One is 4G LTE, and with that comes an upgraded processor. The other is a bit of durability to survive drops; not only it is water-proof (it can be fully submerged) but it has a military rating for shock. There are other physical differences. The corners bump out a bit, giving it a unique shape; presumably this is part of the reinforcement that makes it so durable. 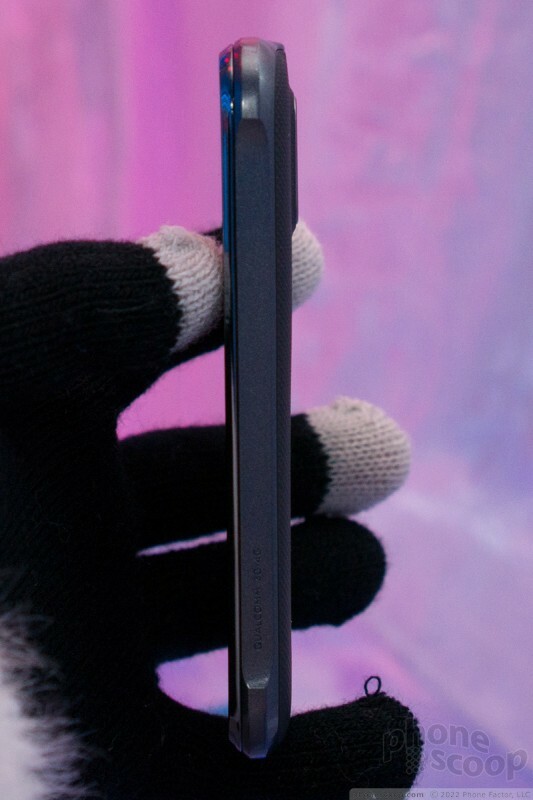 There's also a larger battery, which makes it noticeably thicker and heavier. 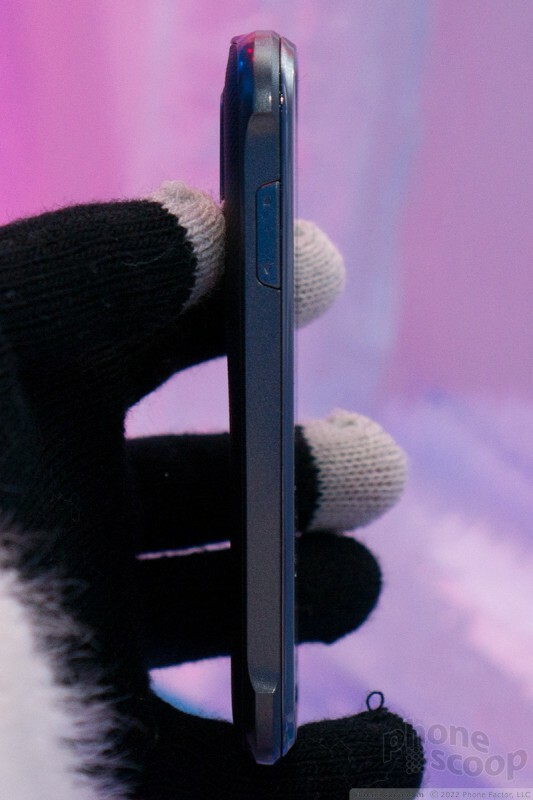 The phone is overall easy to grip and feels high-quality. The back cover has a very nice look and shape, and a fantastic feel to it. It does not, however, have a lock to secure it in place, like other Hydro models. Like the Hydro Edge, most of the cover is held in place with tiny plastic catches, and - like the Hydro Edge - it's easy to miss one when snapping the cover in place. 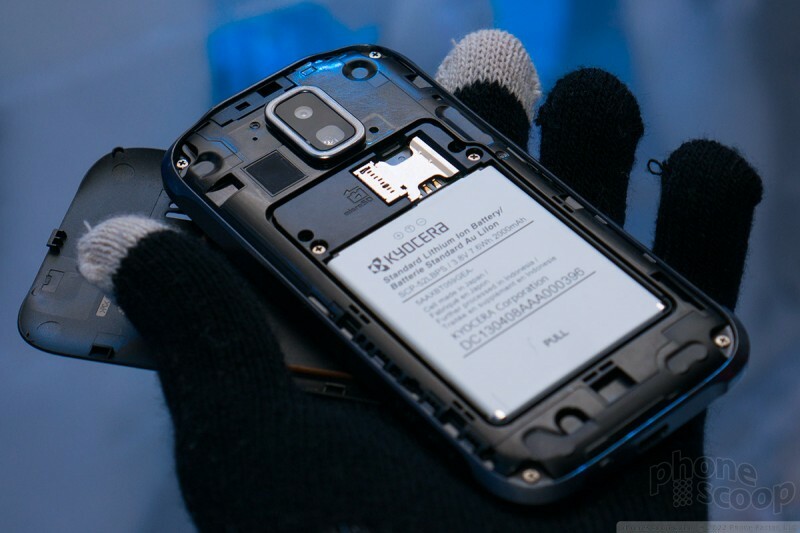 That's an issue for the water-proofing, as a gasket built into the cover protects the battery, memory card, and SIM card from water. You'll want to triple-check the seal each time you replace the cover, and after any drops or rough handling. The side keys are all decent, although there's no camera key on this one. One curious design choice is the use of on-screen buttons for the standard Android controls. 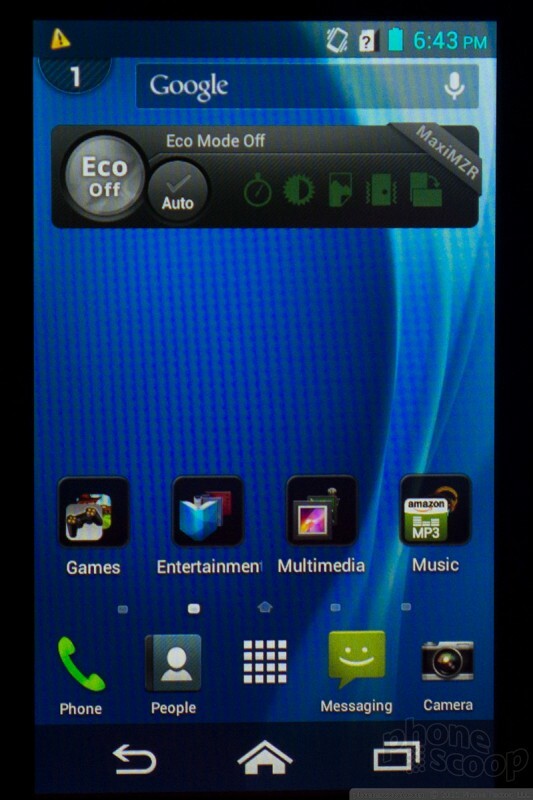 There's room for controls below the screen, but there are none. I personally don't mind on-screen controls on a large-screen device. But on a device like this with just a 4-inch screen, it really feels like the controls hog a good portion of screen real estate. 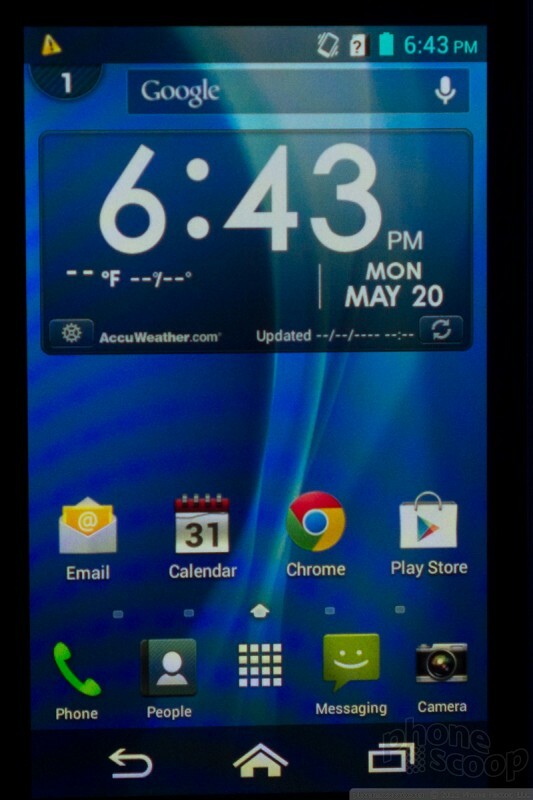 The Android 4.1 software has a few more customizations than we're used to seeing on a Kyocera device. One standout is the notification counter, a little semicircle that sticks down from the status bar on the home screen, bringing extra attention to new notifications. I'm sure someone will appreciate it, but it adds too much visual clutter for my personal taste. 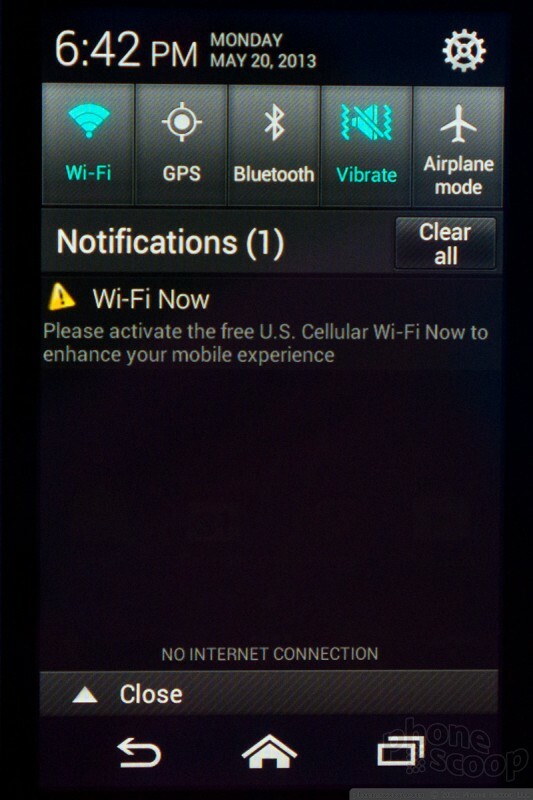 Other tweaks are more standard and benign, like quick settings shortcuts in the notification shade. 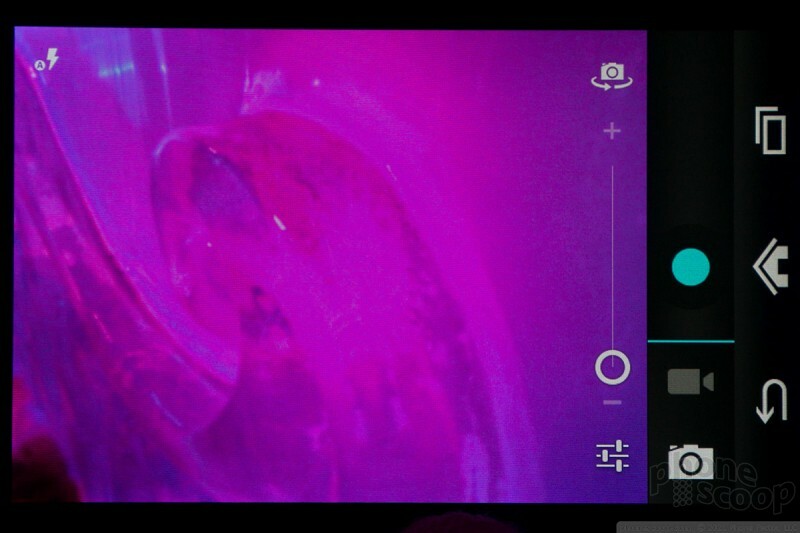 The camera interface is oddly basic, based on the standard Android camera app, but without even so much as a panorama mode, much less the extensive extra features on the Hydro Edge. 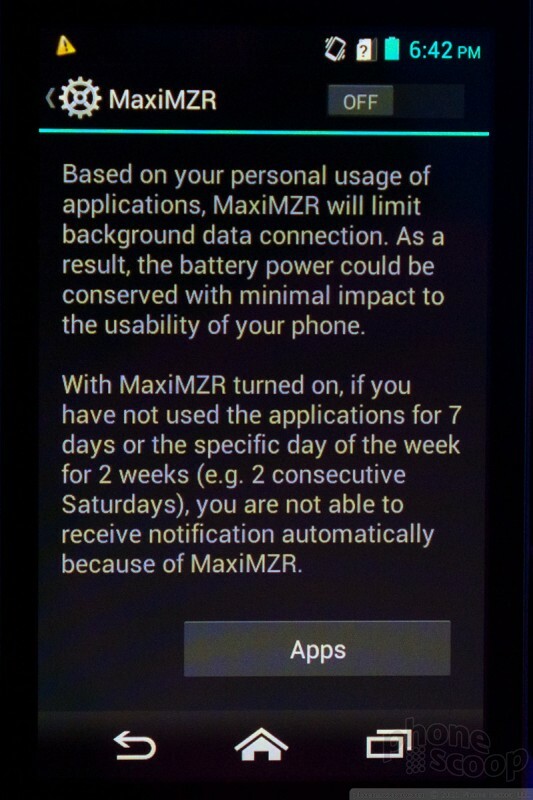 A MaxiMZR feature limits background data usage of apps, to help conserve battery life. The Hydro XTRM is available immediately, online, from U.S. Cellular. Kyocera today announced the Hydro Edge and Hydro XTRM, building on the success of the original Hydro. 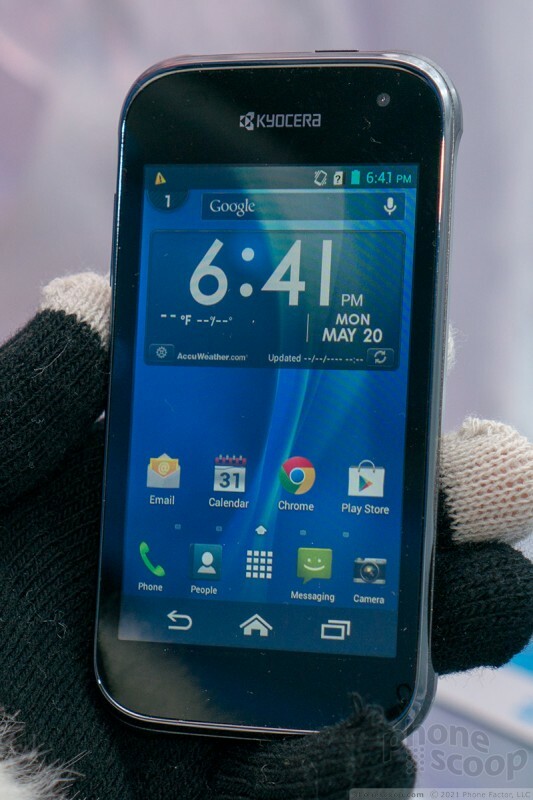 Like the original, the new models are affordable Android phones that are fully water-proof. Kyocera's latest Hydro-series handset is the Reach. 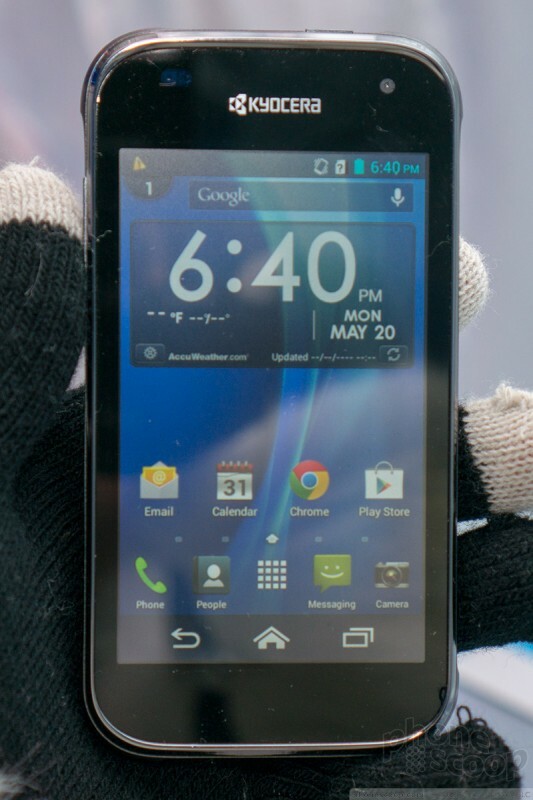 It's a waterproof smartphone for Boost Mobile that offers a low-cost of entry to the world of Android. MetroPCS today announced the immediate availability of the Kyocera Hydro XTRM. 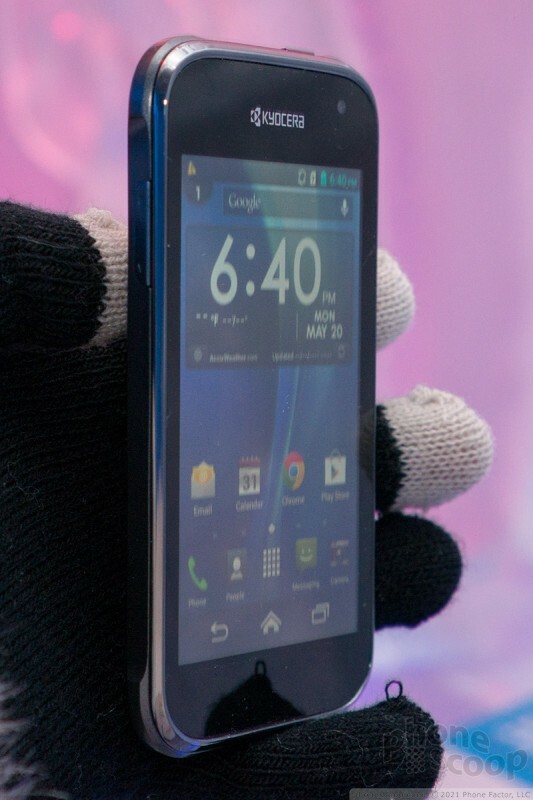 The XTRM is a rugged, waterproof Android smartphone.